Deborah Lampard acts as a trusted adviser to senior education executives including Vice Chancellors, Vice Presidents, Chief Operating Officers and Chief Financial Officers at universities, TAFEs and private providers. She helps them to manage complex organisational and resourcing issues, with a focus on operations management and financial sustainability. She has extensive experience in both the private and public sectors and has assisted numerous educational institutions to adopt a more commercial approach to management and operation. Deborah has an in-depth understanding of management, policy and strategic issues across the education sector, especially in higher education. Combining her broad organisational experience with a deep understanding of education institutions, Deborah helps her clients implement enduring change. 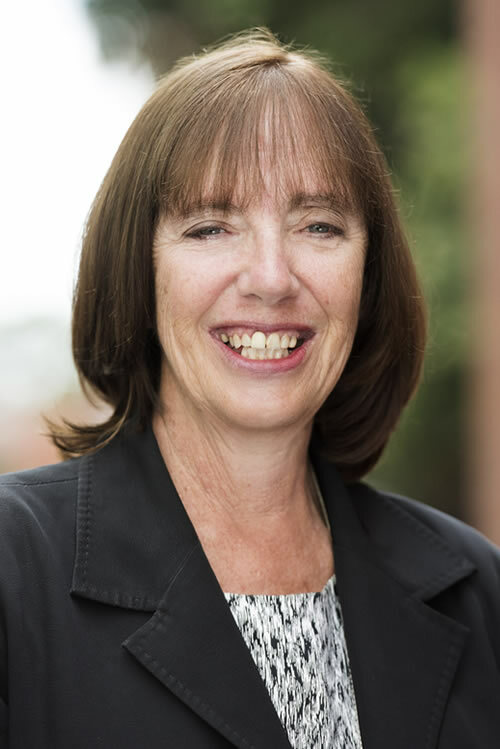 During the last 15 years, Deborah has consulted across all parts of the Australian education sector as well as internationally. Prior to PhillipsKPA, Deborah held senior roles with KPMG Consulting, Monash University and Qantas. She has extensive experience in strategic planning and budgeting, performance frameworks, and operational and change management. Deborah has a Bachelor of Science (Hons) from Monash University.